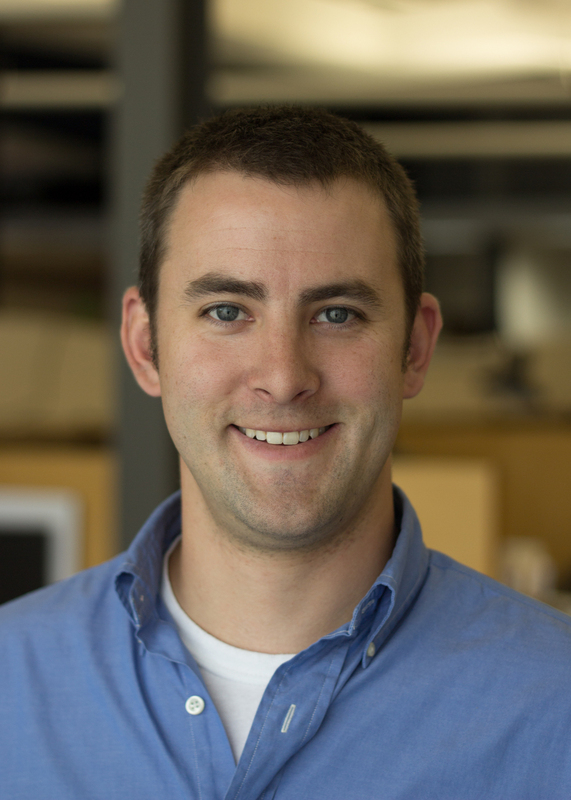 Cody Wilson is one of our production specialists, designers, and Building Information Management team members. In the day-to-day, Cody will be working on tenant finish design, consultant coordination, construction document development and completion, construction administration, graphic visualization and presentation, and BIM development and coordination. What do you want your clients to feel when they work with you? Just as it is an architect’s goal to make spaces safe and comfortable, a client should be able to feel confident and safe while working with me. What is something unique you bring to the firm? I came to Intergroup with a structural background which adds that perspective to the projects Iam working on. It’s really my goal to provide drawings that accurately interpret the client’s vision so in each step of the process we ensure that they’re getting what they want.